This is the perfect tablet arm chair for any classroom or training room setting. 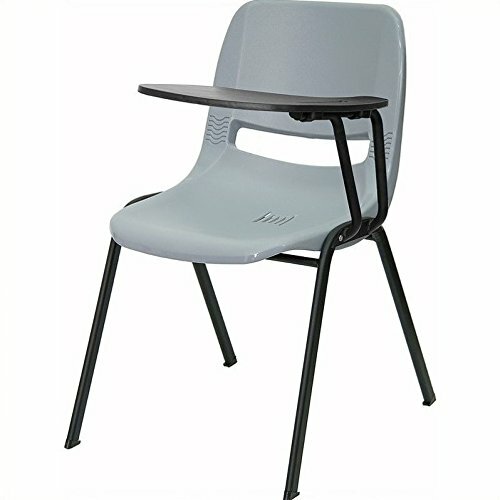 The simplistic design makes this Bowery Hill Tablet Arm Chair a versatile and welcomed addition to your school or in the home. This chair features a comfort-formed back and contoured seat with waterfall front. Along with a comfortable sitting experience you get the added security that this chair will endure the test of time.